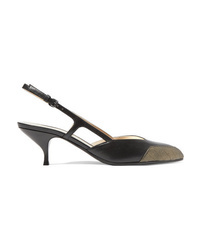 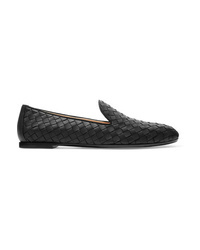 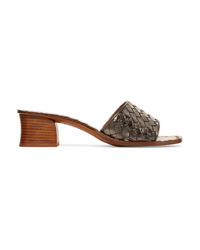 Bottega Veneta Leather Slingback Pumps $740 Free US shipping AND returns! Bottega Veneta Two Tone Leather Slingback Pumps $730 Free US shipping AND returns! 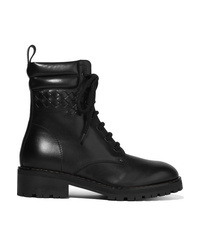 Bottega Veneta Intrecciato Leather Ankle Boots $1,100 Free US shipping AND returns!